Despite my good intentions all those years ago to educate my peers, I must admit I still didn’t really know just how much those involved in the Suffragette movement had sacrificed. But it still bothers me that so many people take their privileges for granted these days without acknowledging the past. The term “Suffragette” is sadly no longer a familiar term with a lot of young women in Australia. And this is where the movie Suffragette comes into play. This upcoming film about the fight for women’s suffrage is the perfect way to share the story of these brave women. 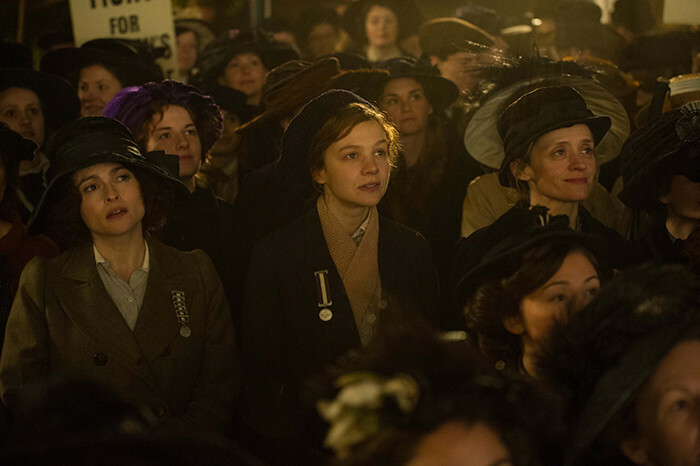 Suffragette is set in early 20th-century Britain and centres on Maud Watts (brilliantly played by Carey Mulligan), as an impoverished girl who finds herself swept up in the suffragette movement. 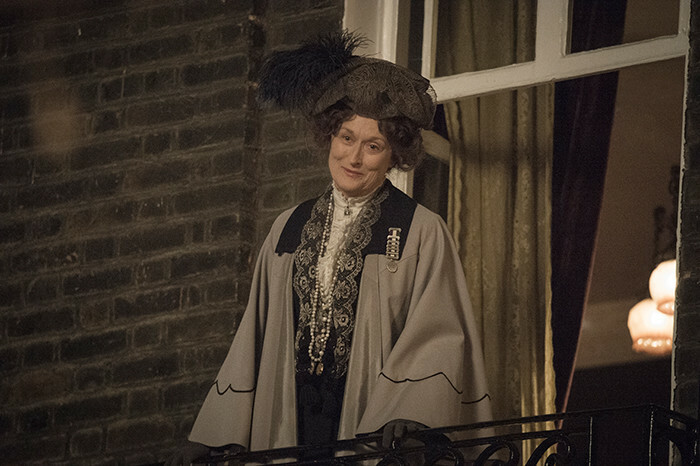 She aligns herself with a group of women who fight for equality and the right to vote, led by political activist Emmeline Pankhurst (Meryl Streep). Things become increasingly out of her control as the police narrow in on the key agitators, straining relationships with her husband, son and work for the sake of the greater cause. The movie is both inspiring and devastating. It’s important we learn and educate to fully appreciate how these women played such an important role in where we are as women today, and particularly the impact on Australia and around the world. The end of the film finishes with a timeline of when women earned the right to vote around the world which was really eye opening. Ahead of their time, New Zealand was the first country to allow women to vote in 1893. Go NZ! Australia followed suit in 1902, but unfortunately both male and female Aborigines did not have the right to vote until 1962. In 1918, the effects of the Suffragette movement had their voices heard and the United Kingdom gave a full vote to some women. Finally, in 1928, The United Kingdom granted full equal voting rights to women. But there is still much work to be done. For the first time in history, women in Saudi Arabia will be allowed to vote and stand in municipal election this week. For the first time. It’s 2015. 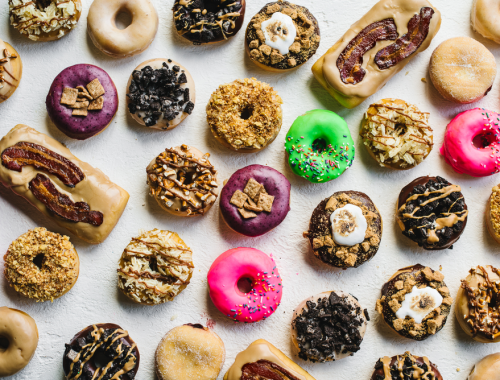 While we’re still a fair way away from securing equal rights between men and women around the world, it’s important to take note of the huge things we’ve accomplished to date. 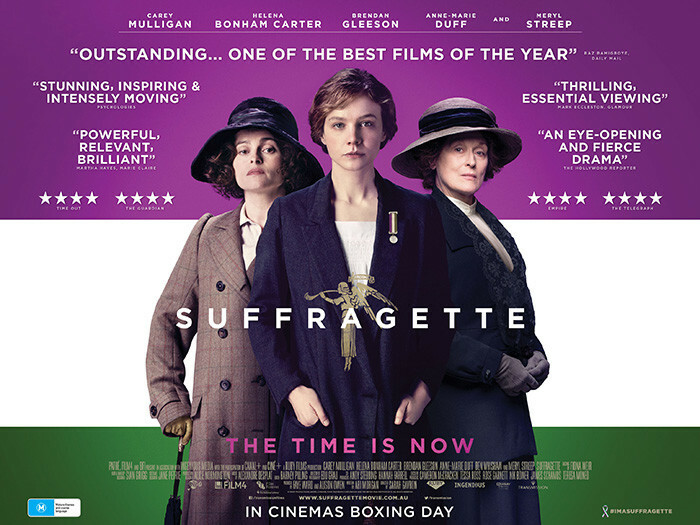 The movie Suffragette is released in Australia on Boxing Day. Pop it in your diaries, grab a group of girlfriends and some popcorn, and settle in for some seriously enthralling entertainment over the Christmas period.